For the first time in four years, HARD is large and in charge of Electric Daisy Carnival Las Vegas 2018‘s cosmicMEADOW stage. Since HARD’s 2007 inception, the brand has developed a cult following with unparalleled, genre-bending events such as Holy Ship! 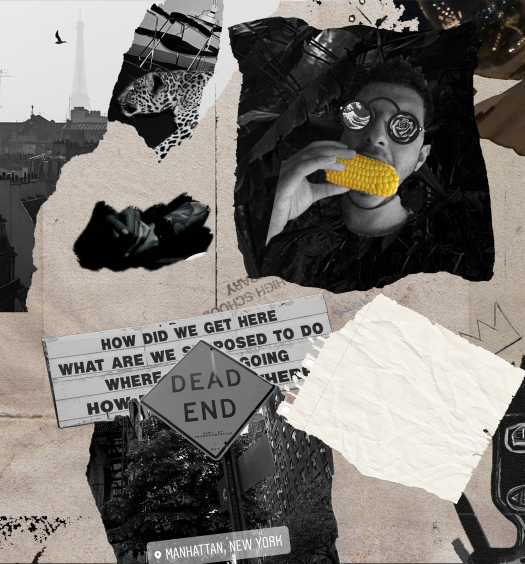 and HARD Summer. 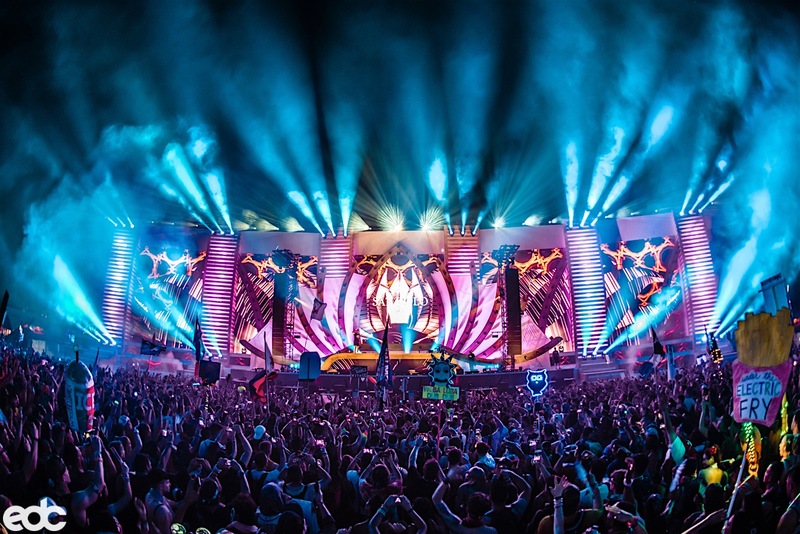 North America’s largest dance music festival, EDC Las Vegas, hits Las Vegas Motor Speedway on May 18-20. 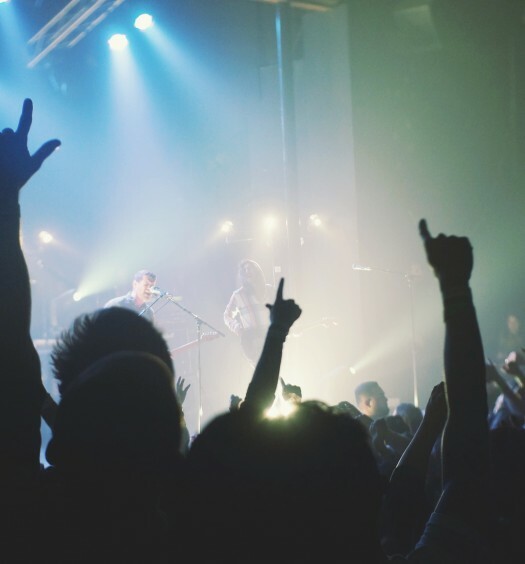 This three-day sabbatical attracted over 400,000 attendees in 2017 alone. 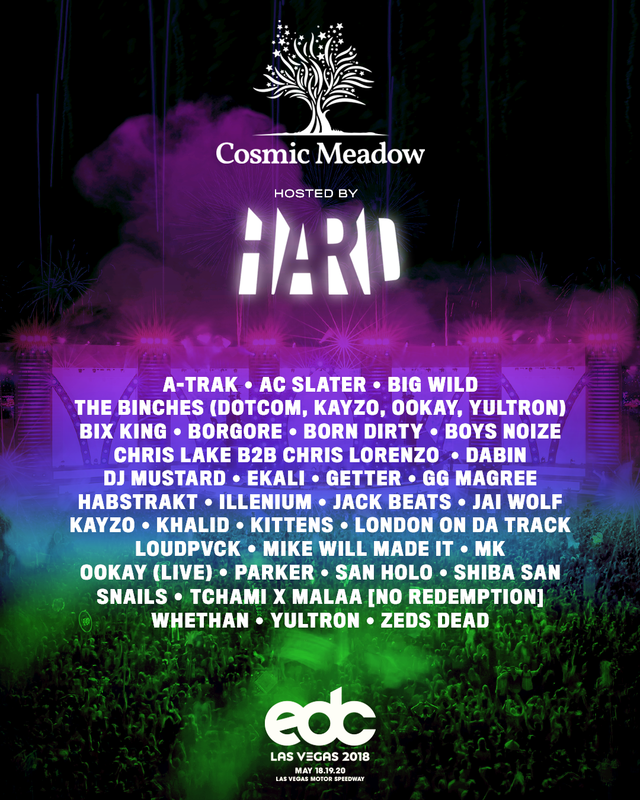 HARD’s cosmicMEADOW squad will include A-Trak, London On Da Track, AC Slater, LOUDPVCK, Big Wild, Mike WiLL Made It, Borgore, MK, Born Dirty, Boys Noize, Parker, Chris Lorenzo x Chris Lake, San Holo, Dabin, Shiba San, DJ Mustard, Snails, Ekali, Tchami x Malaa, Getter, The Binches (Dotcom, Kayzo, Ookay, Yultron), GG Magree, Whethan, Habstrakt, Yultron, Illenium, Zeds Dead, Jack Beats, Jai Wolf, Kayzo, Khalid and Kittens.